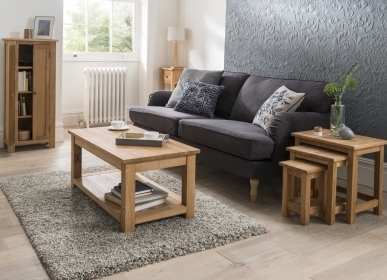 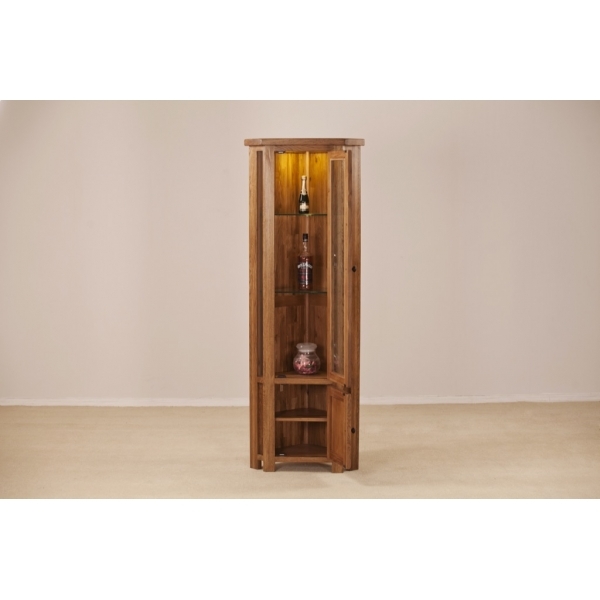 A beautifully crafted corner unit with glass display and cupboard storage, this piece compliments any lounge or dining room. 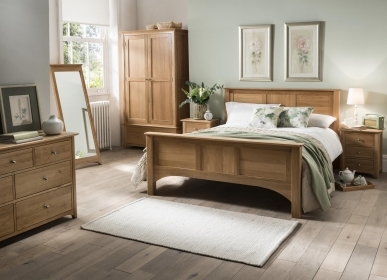 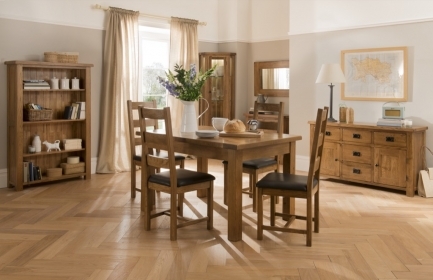 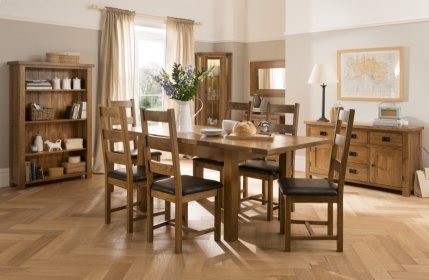 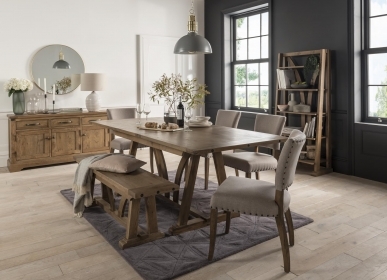 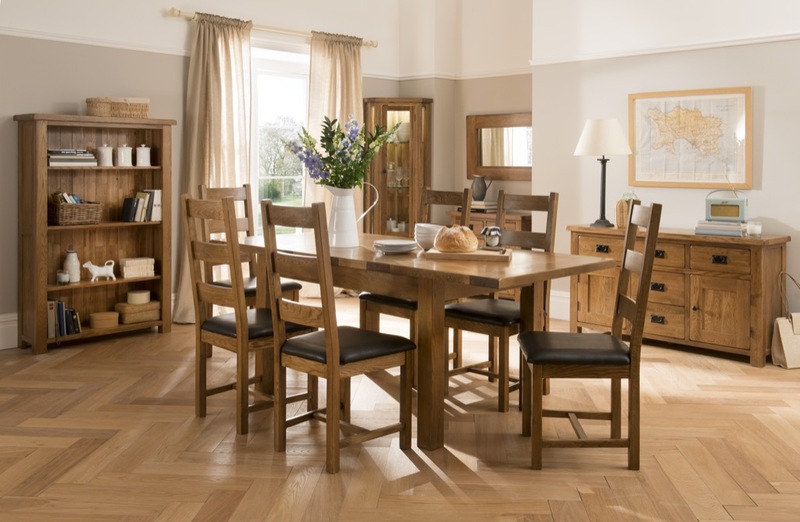 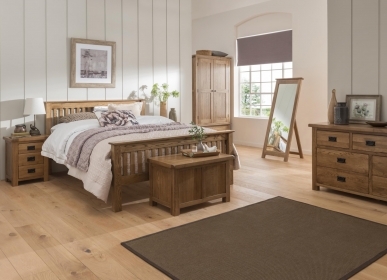 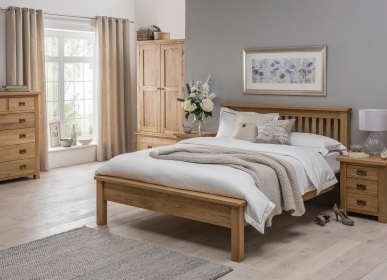 It is handmade to the highest standard using premium American White Oak and stylishly designed with a traditional feel. 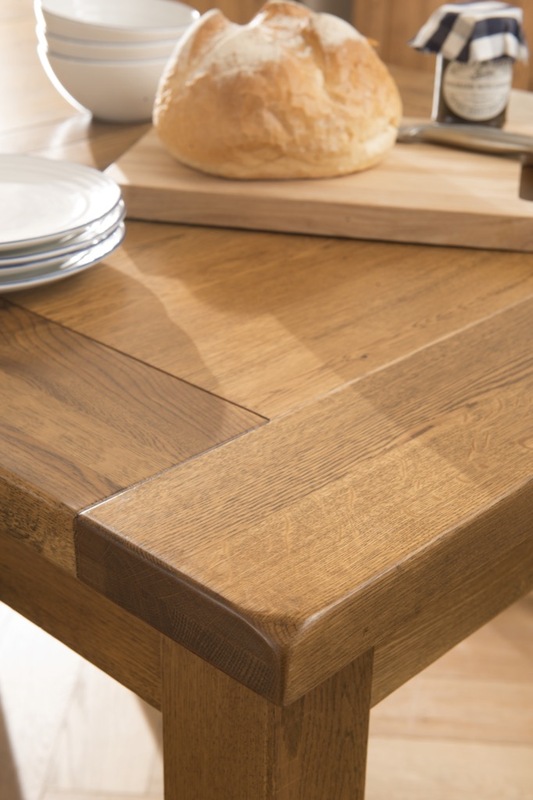 With smooth lines and rounded edges, the cabinet has tongue and groove backs and bases for added strength. This superb cabinet features elegant metal handles and a lacquered rustic finish.